Even for the intrepid traveler who tours Iran, the ancient Persian capital of Susa often gets left off the itinerary. The preferred path through Persia begins at the famous Persepolis, makes a quick stop at Pasargadae, and heads straight north for Isfahan and Tehran. But the Biblical action all happened at Susa. A swing to the west, through the beautiful Zagros Mountains, brings you to the city known so well to Nehemiah, Daniel, and most especially, Esther and Mordecai. Darius the Great is responsible for its fame, for he selected Susa as his capital and constructed the royal terrace and its glorious palace. Susa had once been a great city, founded in the fourth millennium B.C. and rising to its apex as the capital of Elam in the 13–12th centuries, during which time its king conquered Babylonia and carried the Code of Hammurabi back to Susa. 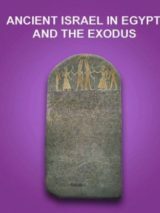 But the Elamite kingdom, mentioned 15 times in the Bible, weakened in the following centuries, leading eventually to the destruction of Susa by the Assyrian king Ashurbanipal in 640 B.C. The Royal Palace at Susa. Photo: Todd Bolen / bibleplaces.com. Most of what you can see at Susa today began in 521 B.C. when Darius chose to center his empire there. Atop the Elamite ruins, he built a massive terrace, importing more than a million cubic meters of earth and employing workers from the farthest reaches of his kingdom. On this 50-foot-high platform, Darius constructed an enormous palace, consisting of a private residence of 9 acres and a public audience hall of 3 acres. The audience hall is where we meet the Biblical figure Nehemiah. Known in Persian architecture as an apadana, this hypostyle hall with its porticoes featured 72 columns, each 65 feet high and weighing more than 25 tons. Centered between the two central rows, a low stone platform marks the place of the king’s throne. According to Nehemiah 2:1–8, Artaxerxes I sat here when his Jewish cupbearer requested permission to return and rebuild Jerusalem. The contrast between the ostentatious glory of Susa’s palace and Jerusalem’s rubble must have grieved Nehemiah greatly. From the apadana, it’s a short walk to the residential portion of the palace, but access in Biblical times was strictly controlled. You begin at the outer courtyard, today mostly an overgrown pit left behind by the French excavators, but which in the time of Esther was an impressive 205-by-175-foot plaza lined with depictions of soldiers and lions. Passing through this courtyard, we recall Haman waiting for the king in the middle of the night, only to be ordered to honor Mordecai (Esther 6:4). The reason for this honor was because of an event that occurred in the king’s gate, only a minute’s walk to the east, where Mordecai overheard the plot to kill Ahasuerus (Xerxes; Esther 2:21–23). From the outer courtyard, one passes through a double guardhouse to reach the middle courtyard. Yet another double guardhouse secures entry into the inner courtyard. Here Esther would have come to petition the king, but according to Esther 4:11, she first beseeched Mordecai and all the Jews to fast and pray, for “any man or woman who approaches the king in the inner court” risked his or her very life. If you want to explore further, the site of Susa is massive. We’ve visited only one of the archaeological tells so far, but if you continue east out the king’s gate, you’ll cross over to what the French archaeologists dubbed the Ville Royale. Here Roman Ghirshman’s massive stratigraphic trench cut through the remains of 15 superimposed cities. To the south is the “acropolis,” excavated by the French for nearly 100 years (1884–1979). The castle built on its northern end is generally recognized to be the most formidable archaeological base camp in the world. You don’t want to miss the museum, not only for its welcome air conditioning, but to get a peek at some of the site’s treasures. Here too you can find the bathroom facility and pay the site’s entrance fee ($4). To visit the traditional tomb of Daniel, you can walk or drive a few blocks through the town of Shush to reach the prominent conical tower that marks his burial spot. The tradition goes back to the seventh century A.D., and the Jewish doctor Benjamin of Tudela described it in his visit in 1170. Muslims now pray here, and entry is free. Whether or not Daniel was buried here, his book describes the vision he had when he was in Susa at the Ulai Canal (Daniel 8:2). The riverbed of the Ulai is located east of the Ville Royale, and it is most easily accessed by driving on the main road south of the acropolis until you see the greenery at the tell’s eastern edge. There’s another advantage to visiting this part of western Iran: It places you on the route to another all-too-frequently skipped site—Mt. Behistun, with its famous trilingual inscription that provided the key to deciphering the cuneiform script used by the Assyrian and Babylonian Empires. All of this makes Susa perhaps the best surprise on any archaeological tour of Iran. Todd Bolen is Professor of Biblical Studies at The Master’s University. 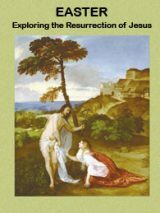 He is currently co-writing a book on the history of ancient Israel, and he creates photo collections of the Biblical world at BiblePlaces.com. 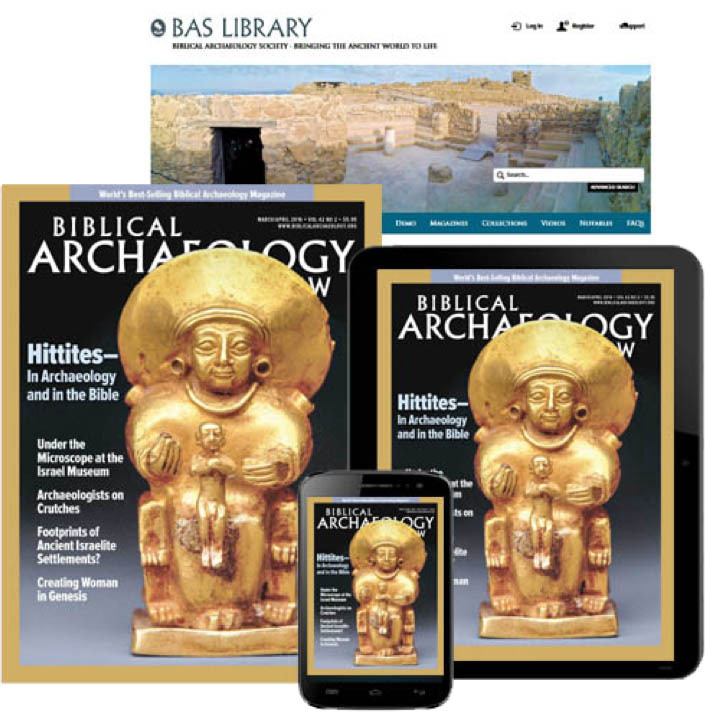 Site-Seeing: “Surprising Susa” by Todd Bolen was originally published in Biblical Archaeology Review, March/April 2019.